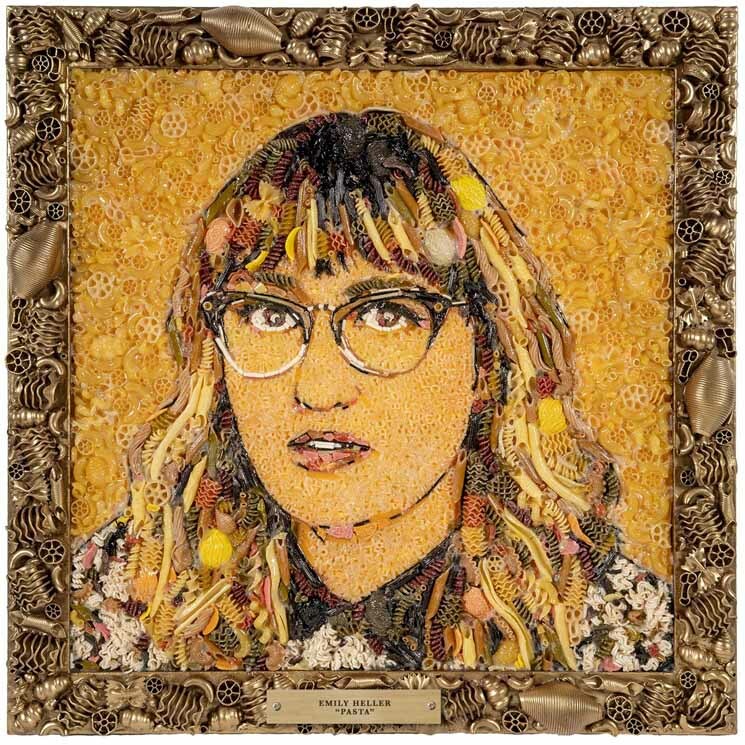 After taking a considerable break from standup to pursue writing for television, California-raised comedian Emily Heller has returned with a wonderfully funny, insightful and revealing album. An Emmy-nominated and multi-faceted comedic voice, Heller primarily writes for HBO's darkly comic Bill Hader drama series, Barry, and has also worked in writers' rooms for most of America's largest networks. But it's particularly impactful to hear from Heller directly, as she knows herself, and her voice is confidently clever. On Pasta, Heller deals with the elephant icon in the room right away, telling a crowd in Portland that Donald Trump's GOP presidency reminds her a lot of the plot of Air Bud, which turns out to be a rather effective analogy, As she says, the plight of her country and its direction deeply affects her and has even brought her to tears of rage and anguish. But she offers her perspective, less to vent, and more to commiserate, which is an underlying theme of her work generally. Heller frankly discusses personal experiences with therapy and the medical necessity that brought her to the unlikely conclusion that she should probably start working out. Her writing here is open and hilarious and feels at least a little teachable; in her own disarming manner, she crushes any stigmas people in distress may suffer as a result of their own anxiety or mental health issues by owning her own in a compelling and entertaining way. She's been there, she knows some of us have too, so let's talk about that trip, okay?